With credit cards and travel points, you no longer have to walk by the nicer seats at the nose of the plane on the way to your seat in the back. The playing field has been leveled and you too can have a single digit seat number on your boarding pass. While it may cost a lot of miles to do so, the once-in-a-lifetime experience may be worth it! However, not all First Class cabins are made equal so here is a list of the five best premium cabins that you should have on your travel bucket list. Emirates made stunned us all by unveiling their newest First Class cabin that was designed in collaboration with Mercedes Benz. With “zero gravity seats” and “virtual windows”, this next generation suite is a trailblazer for First Class cabins around the world. The only downside is that the new cabin is only available on a very small handful of flights with more routes receiving the refreshed cabin by 2019. When the new suite launched, only flights from their Dubai hub to Brussels and Geneva were slated receive the new First Class service with future plans to extend it on flights to Chicago and Perth. If you would like try out the new Emirates First Class Suite, your best bet is to use 65,000 Japan Airlines Mileage Bank miles for a one-way award to or from Brussel or Geneva. To help you top up your mileage account, Japan Airlines Mileage Bank is a transfer of Starwood Preferred Guest. In 2014, Eithad changed the game with the ambitiously named “First Class Apartment”. With 39 square feet of space for a single passenger, this was the most opulent throne in the sky at the time garnering awards for its bold design. 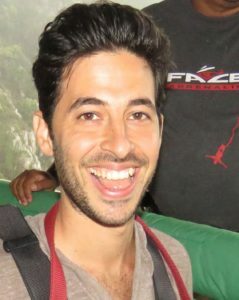 Its an amazing experience you can have in the sky thanks to miles and points. The apartment includes a swiveling chair and bench (that turns into a lie-flat bed) with a chef onboard to make your over the top experience as extravagant as possible. ANA Mileage Club will have the best value when it comes to booking the Etihad First Class apartment. A round-trip flight (one ways are not allowed) from Abu Dhabi to Melbourne, Australia will set you back 210,000 miles with a relatively small amount of taxes. ANA Mileage Club is transfer partners with American Express Membership Rewards and Starwood Preferred Guest to help you stock your mileage account. Just like Germany’s skill for making beautiful automobiles, the craftsmanship of the First Class cabin aboard their A380 plane is stellar. Although the cabin does not provide passengers with a private suite, their excellent service and consistency keep it at the top of many First Class lists. There are many ways to book a seat in this luxe cabin. Keep in mind, you will be regulated to booking it very close to departure if you use Avianca Lifemiles or United MileagePlus miles to redeem for an award. A one-way award from North America to Europe will set you back 87,000 Avianca miles and 110,000 United miles. 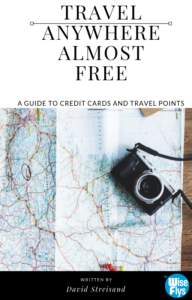 Both miles currencies are fairly easy to come by in the US with a bevy of co-branded credit cards, credit card transfer partners, and frequent discounted mileage sales. The two popular ways to snag yourself a seat at the nose of a Cathay Pacific 777 plane is to use Alaska Airlines Mileage Plan or American Airlines AAdvantage miles. A one-way award from the US to Hong Kong will cost 70,000 Alaska miles. 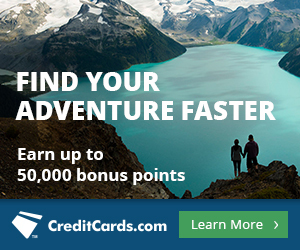 The same award will set you back 110,000 AA miles. Alaska miles are clearly the best deal for a Cathay Pacific First Class seat. Although, it is harder to book a seat with Alaska miles when compared to their alliance partner, American Airlines, who have access to more First Class availability on Cathay. 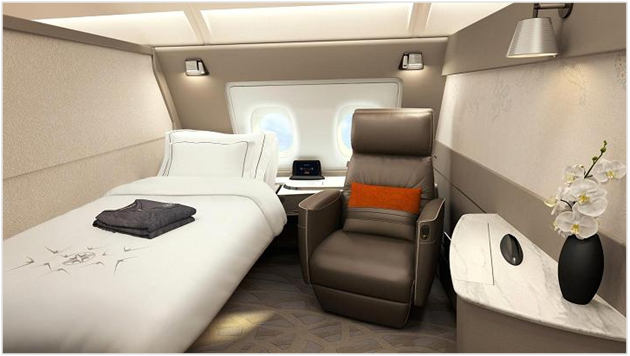 Singapore Airlines launched their new First Class Suite calling it a “hotel room in the sky” with a revolving armchair and fold out bed. The jumbo-sized A380 plane only houses 6 First Class Suites which means there is a lot of space for each passenger. Booking a seat onboard the Singapore Airlines A380 Suites is the hardest of any on this list as they only allow members of their KrisFlyer program to book a seat with miles. For example, a one-way award from Singapore to Australia will start at 80,000 KrisFlyer miles. Luckily for you, KrisFlyer are relatively easy to come by as they are transfer partners of Chase Ultimate Rewards, American Express Membership Rewards, Citi ThankYou Points, and Marriott-SPG. 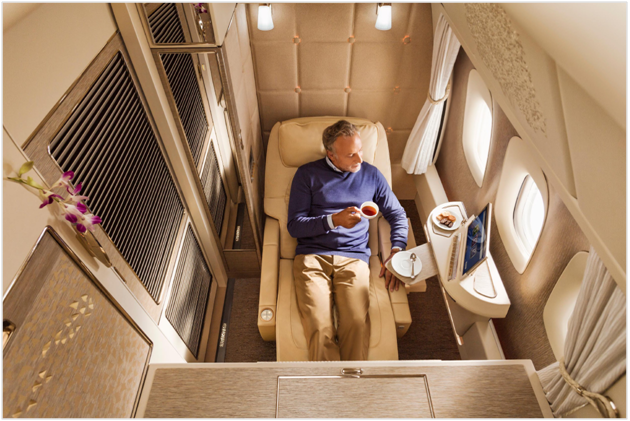 Use Japan Airlines Mileage Bank miles to book an Emirates award to experience their new First Class suite starting at 65,000 miles one way from Dubai to Geneva or Brussels. 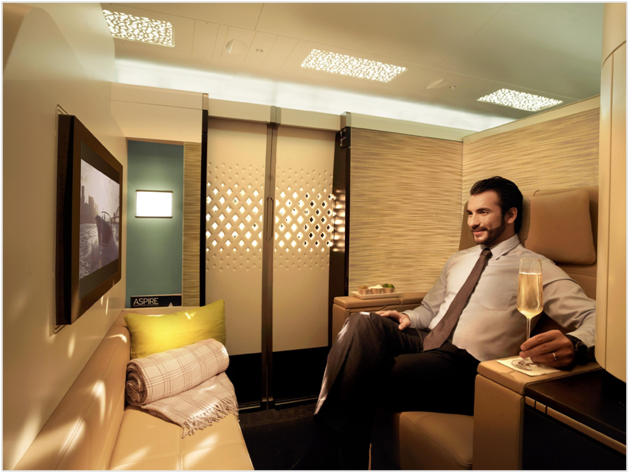 Use ANA Mileage Club miles (one ways not allowed) or American Airlines AAdvantage miles to book an Etihad First Class Apartment. Abu Dhabi to Australia will set you back 210,000 ANA miles for a round trip award. 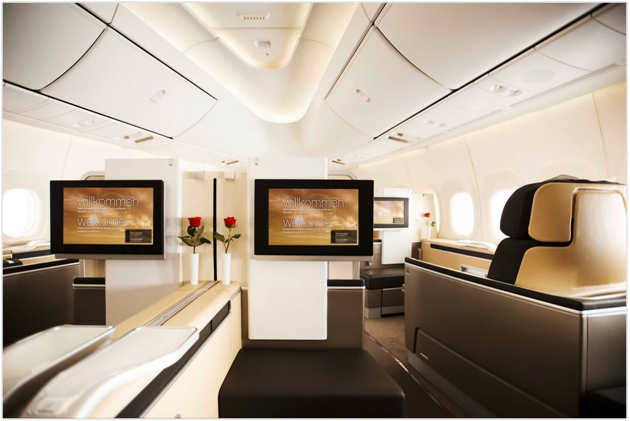 Use Avianca Lifemiles or United MileagePlus miles to book a Lufthansa First Class award aboard their A380 but availability is limited until closer to the departure date. 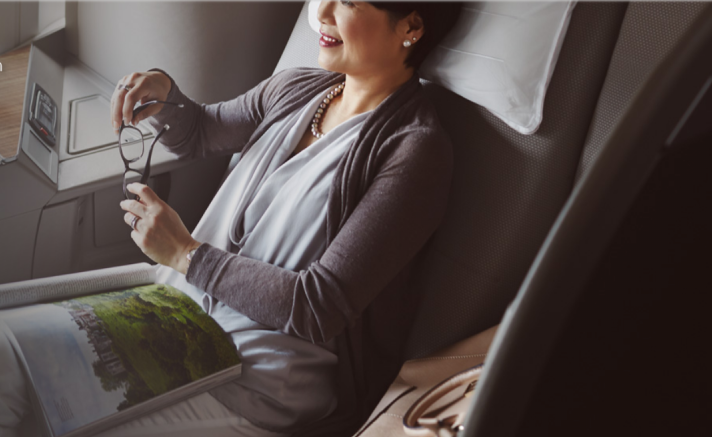 Use Alaska Airlines Mileage Plan or American Airlines AAdvantage miles to book a Cathay Pacific First Class award aboard their 777. You will need less Alaska miles to book a First Class award from the US to Hong Kong but it will have less availability when compared to American Airlines AAdvantage. Singapore Airlines Suites can only be booked using Singapore Airlines KrisFlyer. 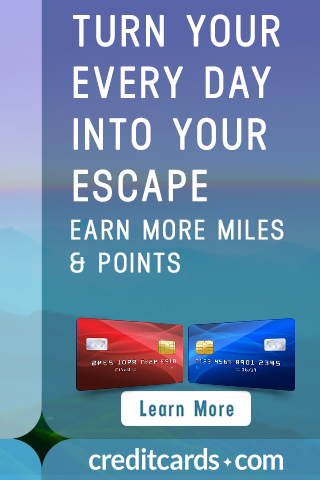 Luckily, KrisFlyer miles are easy to accrue in the US as it is transfer partners with all the major credit card points programs and Starwood Preferred Guest.